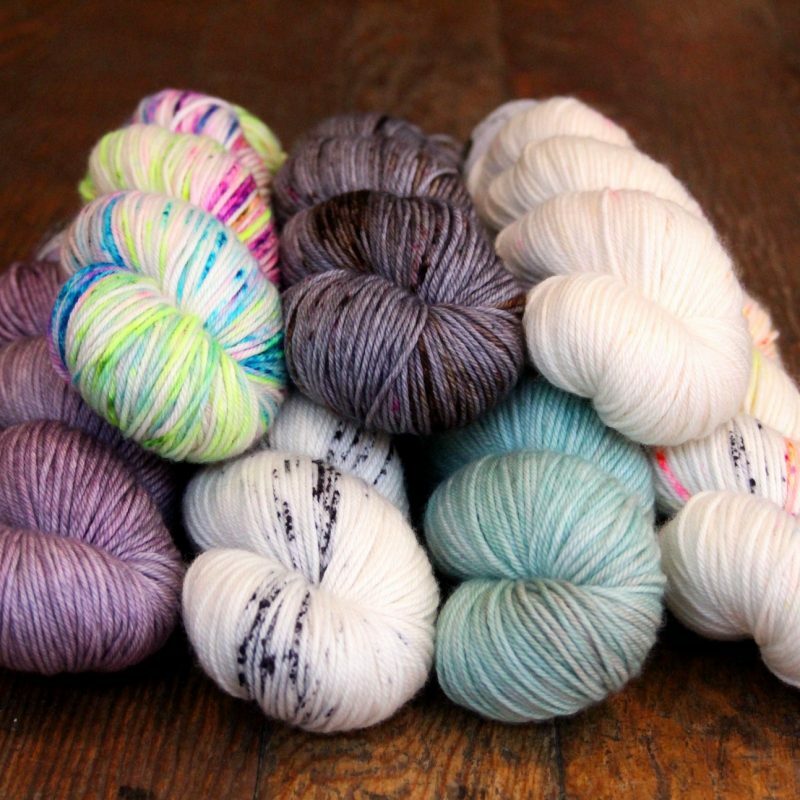 De Rerum Natura is a wonderful small yarn producer in France and Gilliatt is their flagship yarn. 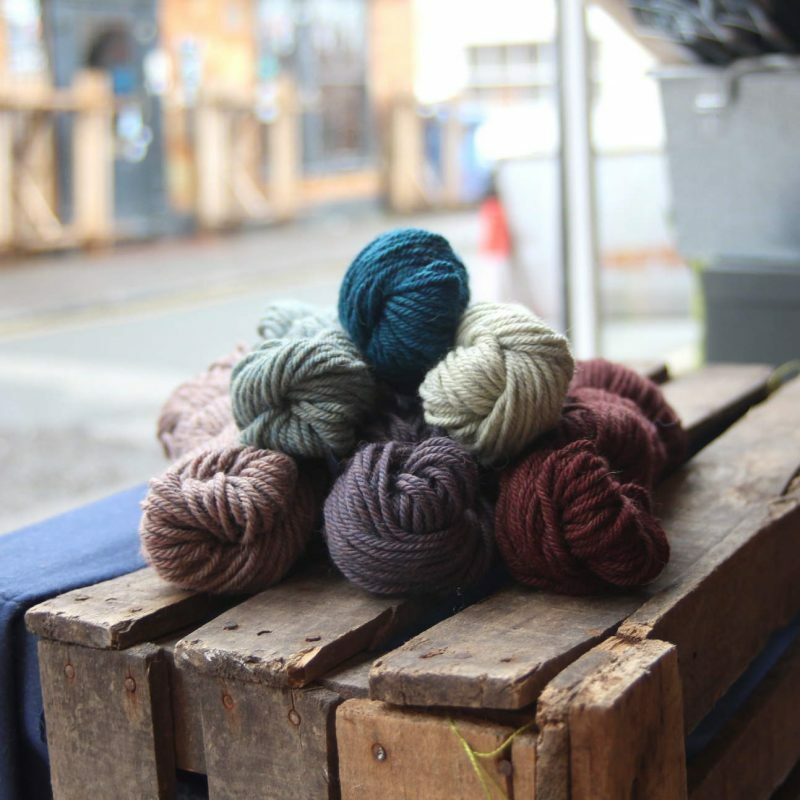 The wool used is a blend of French and European merino which is produced in the most ecological way with concern for both the well being of the sheep and the environment. 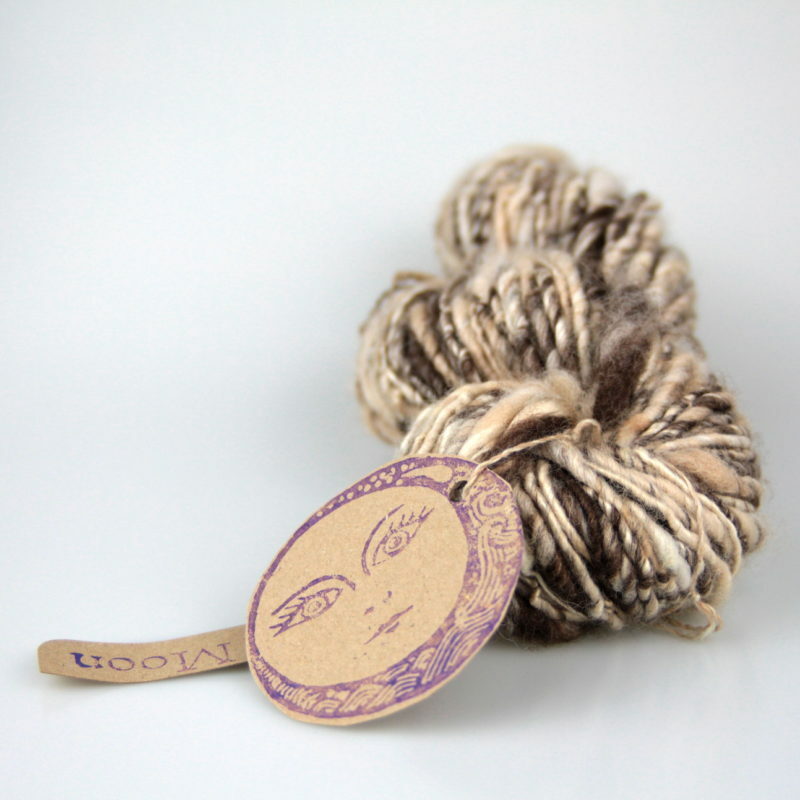 The yarn is woollen spun meaning it is light and airy, great for knitting everyday sweaters. Be the first to review “De Rerum Natura – Gilliatt” Click here to cancel reply.